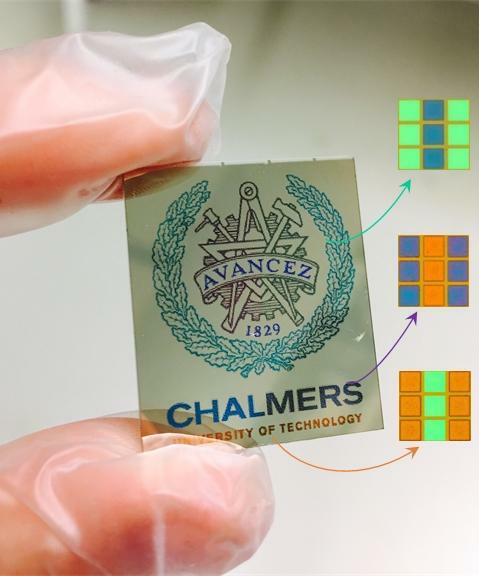 Chalmers University of Technology researchers have developed the basic technology for a new kind of reflective electronic “paper” that is micrometer-thin and bendable. It can display all colors displayed on an LED display, but with ten times less energy than a Kindle tablet. The material is not yet ready for production. One obstacle is that there is gold and silver in the display, which makes the manufacturing expensive, Dahlin explains. He says optimal applications for the displays will be well-lit places such as outside or in public places for displaying information. This could reduce the energy consumption and at the same time replace signs and information screens that aren’t currently electronic today with more flexible ones. A flexible electronic paper in full color is realized by plasmonic metasurfaces with conjugated polymers. 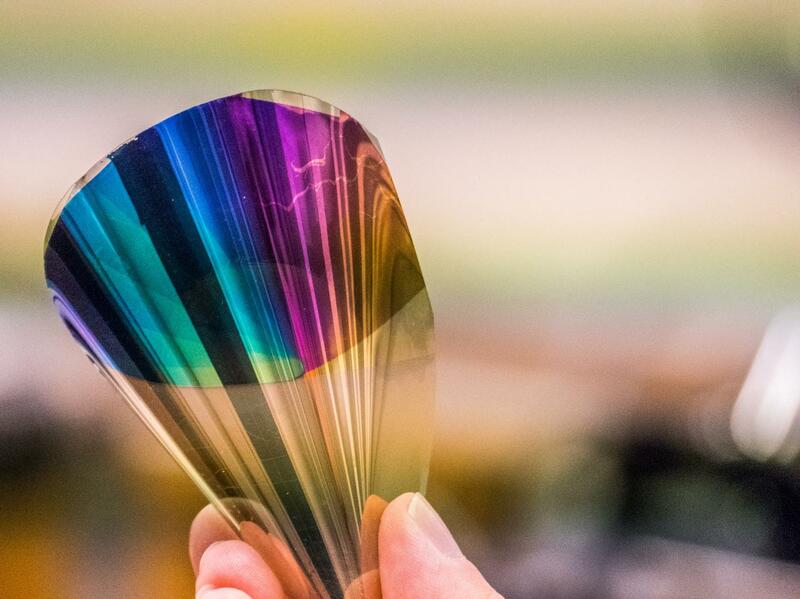 An ultrathin large-area electrochromic material is presented which provides high polarization-independent reflection, strong contrast, fast response time, and long-term stability. This technology opens up for new electronic readers and posters with ultralow power consumption.